Ok.... The seven reasons are not listed here. But I would like to invite you to join me on my Free teleconference. 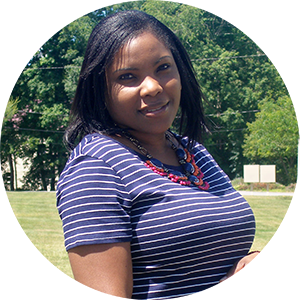 We will identify the 7 things that are still keeping you stuck, and I will have action items for you to help you begin on your journey to achieving that goal, starting that business, growing your blog or pursuing your dreams. Request a replay here and I will send it over. 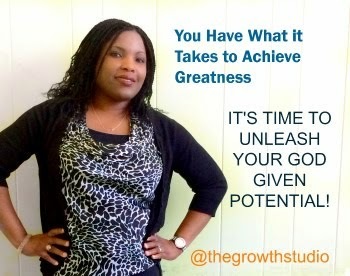 This is brought to you by the Growth Studio, my business improvement and leadership development firm.